The degree to which cancer cells can activate telomerase in order to continue dividing indefinitely has been questioned in a study published recently in the JNCI: Journal of the National Cancer Institute. The team of researchers from Copenhagen University Hospital (Denmark) have indicated that the utilization of telomerase by cancer cells may be dependent on the gene variants expressed in an individual’s cells. Previous studies investigating telomere shortening in cancer have resulted in conflicting conclusions, with some making links with high mortality and others showing no such relationship. The potential for the observed associations between short telomeres and high mortality being correlational and therefore other factors such as age and lifestyle, which were not adjusted for in these studies, being the true causes of the relationships has been the main explanation for this. The advantage of the current study therefore lay in its basis in genetic variation, as any variants of genes associated with telomere length are completely independent of age and lifestyle choices. 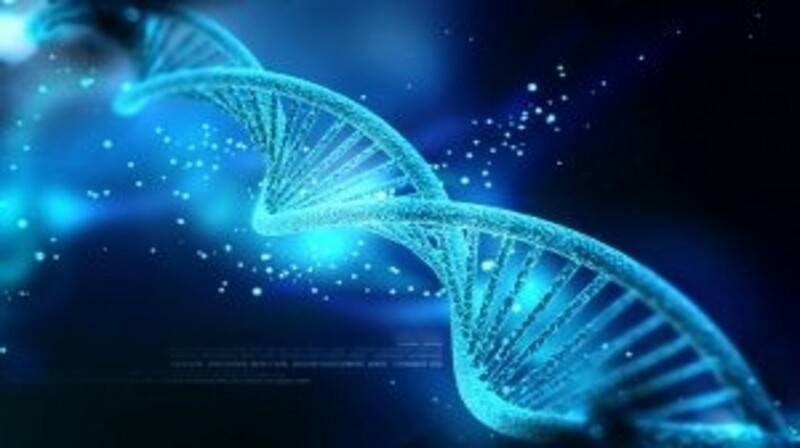 The team used a genetic analysis, termed Mendelian randomization, which aimed to remove some of the confounding effects seen in previous studies and allow the true relationship between cancer mortality and telomere length to be examined. Data were taken from two prospective cohort studies, the Copenhagen City Heart Study and the Copenhagen General Population Study, which included a total of 64,637 individuals monitored from 1991–2011. All participants of the studies completed a questionnaire, had a physical examination and had blood drawn for biochemistry, genotyping, and telomere length assays. This enabled the research team to collect information on physical characteristics such as BMI, blood pressure, and cholesterol measurements, as well as smoking status, alcohol consumption, physical activity, and socioeconomic variables. In terms of genetic measurements, three SNPs of TERC, TERT, and OBFC1 were chosen to develop a score for the presence of telomere shortening alleles, in addition to telomere length measurements. During the study a total of 7607 individuals died, with 2420 of these deaths were linked to cancer. Reducing telomere length – measured in leukocytes – was linked to age, BMI, smoking and with death from all causes, including cancer. Surprisingly for the research team, a higher genetic score for telomere shortening was specifically related to decreased cancer mortality and not to any other causes of death. These conclusions suggest that a slight reduction in the length of telomeres in cancer patients with a higher genetic score for telomere shortening may be beneficial in order to control the uninhibited replication of cancer cells that leads to tumor progression and death.